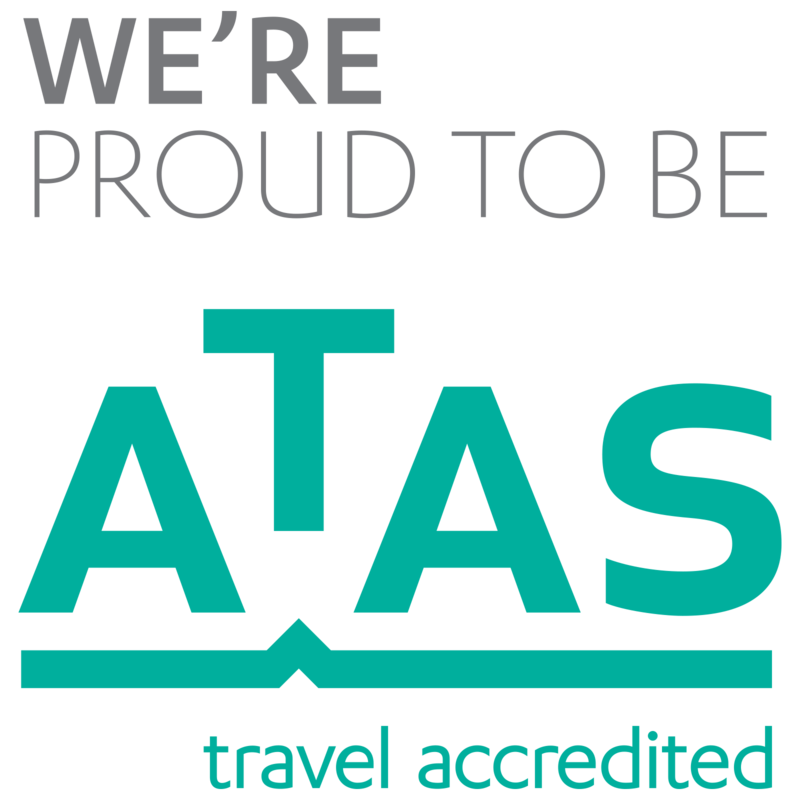 Redcliffe Cruise and Travel are proud members of ATAC (Australian Travel Agents Co-Operative). 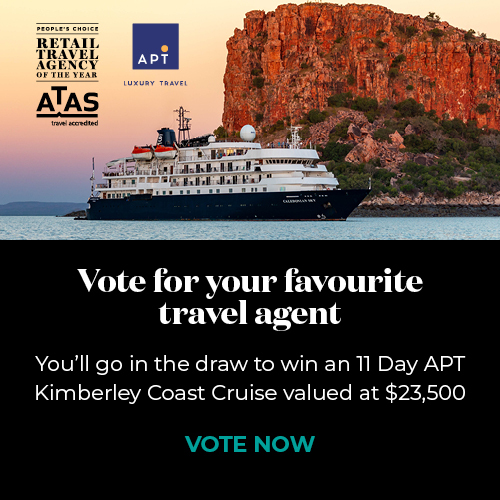 Operating since 1948, Redcliffe Cruise and Travel is the oldest travel agency on the Redcliffe Peninsula and are proud of their friendly and experienced staff that are dedicated to helping you plan your ideal vacation. From Europe to Asia, Africa and America, Redcliffe Cruise and Travel have all the bases covered so contact us today to arrange your holiday needs.